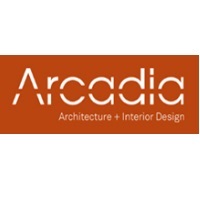 Arcadia Architects are proud to be a Member of the Elevation Construction Network. Since joining in 2016 we have seen a steady flow of new job enquiries coming through the network and many of these have turned into real projects. I would highly recommend the network to a business that is looking to ‘elevate itself to the next level’.